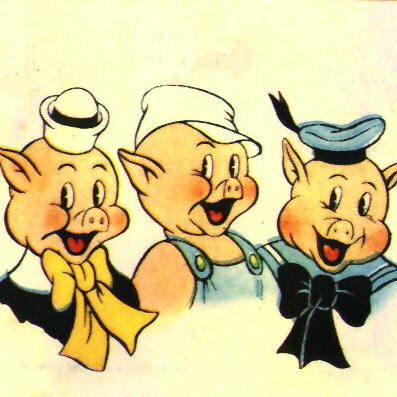 The three little pigs are builders. They build houses. Clearly, two of the houses don’t stand up to environmental stresses. One does. The one that survives, took longer to plan and to build. As human resource professionals, take the time to make proper plans and to build programs that have sustainability.